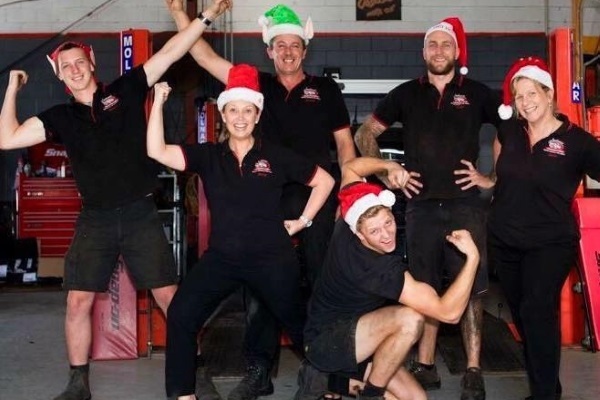 If you’re looking for exceptional customer service and high quality maintenance and repairs to your auto vehicle, look no further than Authentic Automotive Woolgoolga. Our fully licensed and qualified team are dedicated to providing you with exceptional mechanical services, no matter what you drive. 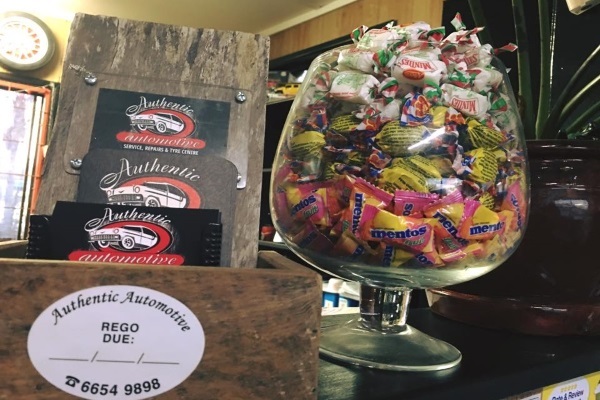 Locally owned and operated in the Woolgoolga area since 2005, Authentic Automotive provides an extensive range of tyres from leading brands to keep your ride smooth. When you buy 4 tyres from us (in one transaction), you’ll also receive a free wheel alignment for your vehicle. No matter what kind of mechanical service you are after, you can trust our team at Authentic Automotive to deliver quality, reliable services. Servicing all types of vehicles including fleet cars and light trucks, you’re in capable hands with Authentic Automotive. We're making it easier to find the best service when it comes to your vehicle repairs & servicing. We love our local area! 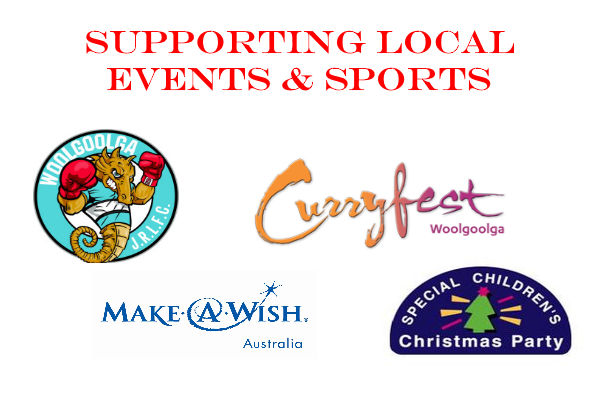 We love supporting local events & sports. They are such an honest and competent team. Fairly priced and they don't start any work without approval. They show you the parts that the removed and always use genuine parts. Keep up the good work! You can tell these guys know what they're doing and the service is fantastic! (Translated by Google) Good machines and good service. I arrived on the first day woolgoolga town at night because of blurred hit by a bus chassis, the chassis was found the next day, oil spill, anxious heart was mad, but it falls on a Sunday, Monday, finally coming to finally repair. A time outside authentic automotive, still hesitant in the end, when the office where, just a technician came back from the outside, he immediately kind of guide us direction. Office customer service lady warm and careful inquiry condition of my car, so I think I can feel at ease in the car handled by them. Customer service said that time may have to help me the next day to check the condition, but in the afternoon I received a call this condition, the cause of the oil spill and the offer. Get the car when the customer site carefully explain the reasons for leakage, replacement of parts, but also to find out I have an aging old tubing to me. Their service is very careful, so I feel very at ease and very sense of the heart, is recommended garage! Good machines and good service. 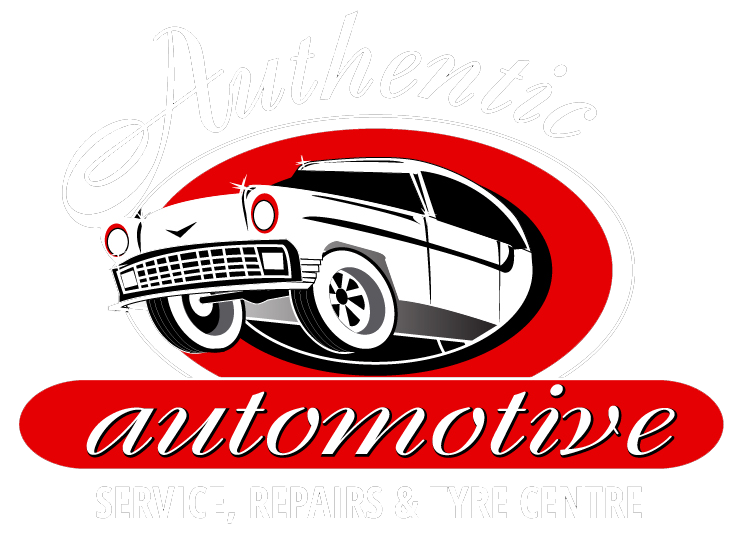 Very Friendly Not expensive very affordable Authentic Automotive is the only place in Woolgoolga to go!! They are honest and very competent. Their prices are fair and they don't do any work without approval. They show you the parts the removed and always use genuine parts.